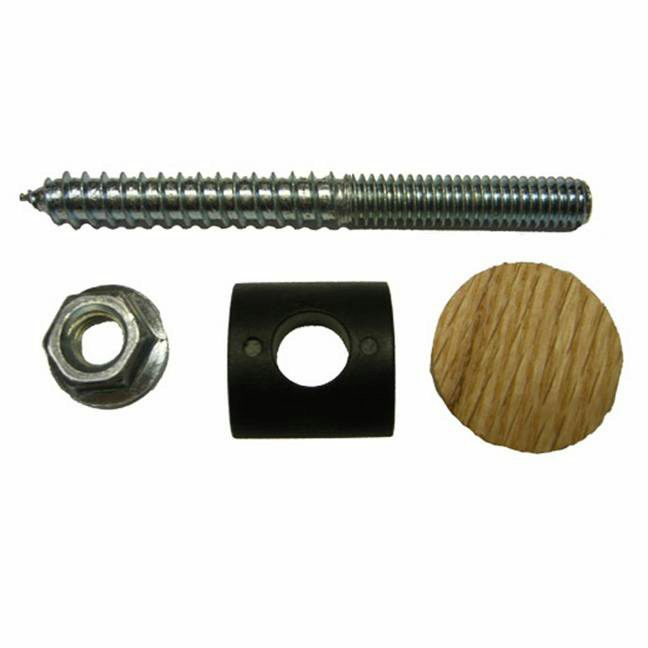 The above products are recommended for installation or mounting of the S-9600 Rail Bolt Kit. 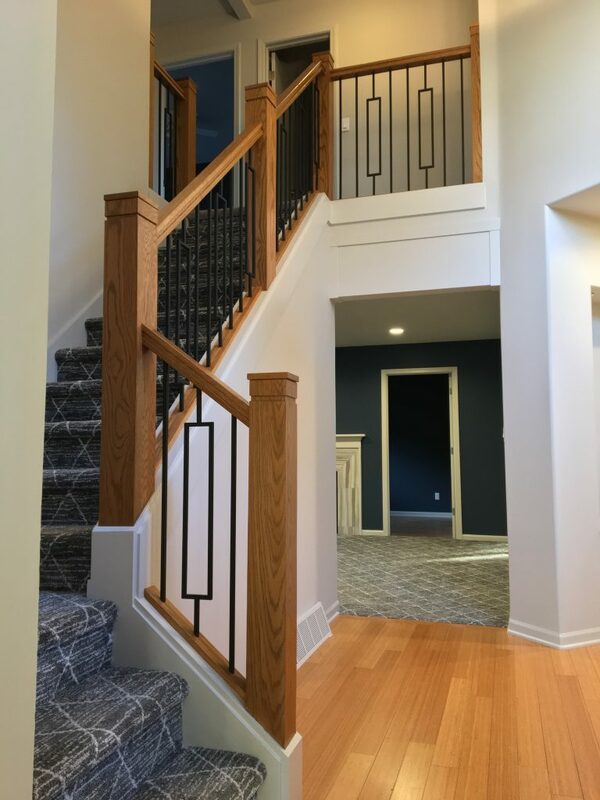 The S-9600 Rail Bolt Kit stair part is used for joining two handrails, attaching handrails to newels, and attaching handrails to handrail fittings. 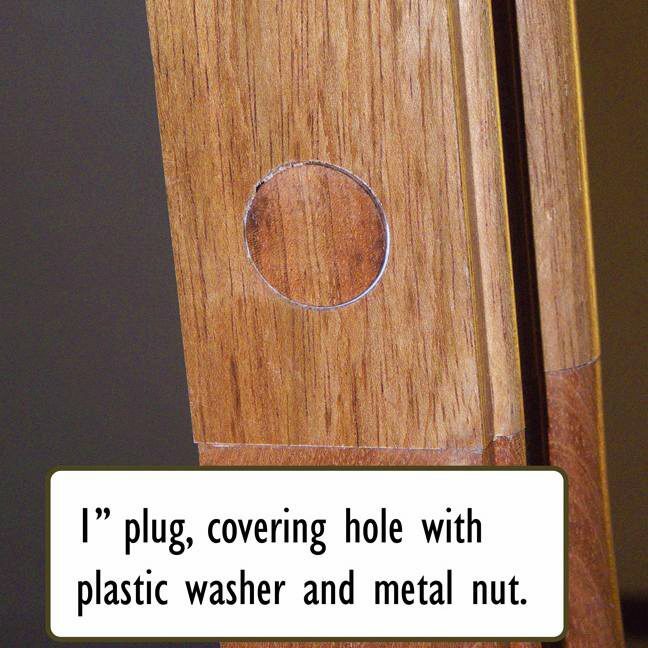 1 – 1″ Red Oak plug. The wood plug sent to you is Red Oak, if you need plugs that match your handrail and fittings go to the plug product page and they are available for a minimal charge. Can this kit be used to attach a handrail to a rosette and then to the wall? You should be able to do that. I would recommend mounting the rosette to the wall and then drilling into the rosette and wall to attache the rail bolt kit. 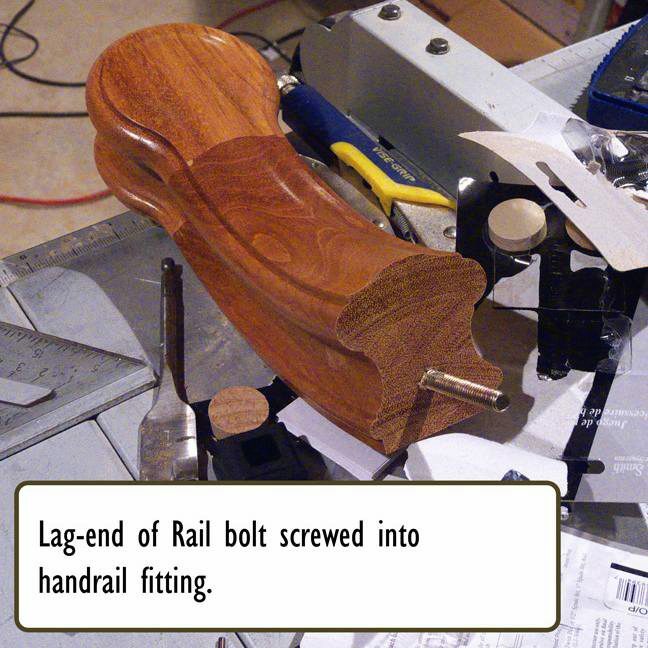 Can the S9600 and 9601 rail bolts be used on all railing profiles including the smaller ones such as #6800 or 6610 ? Thanks for the question James. 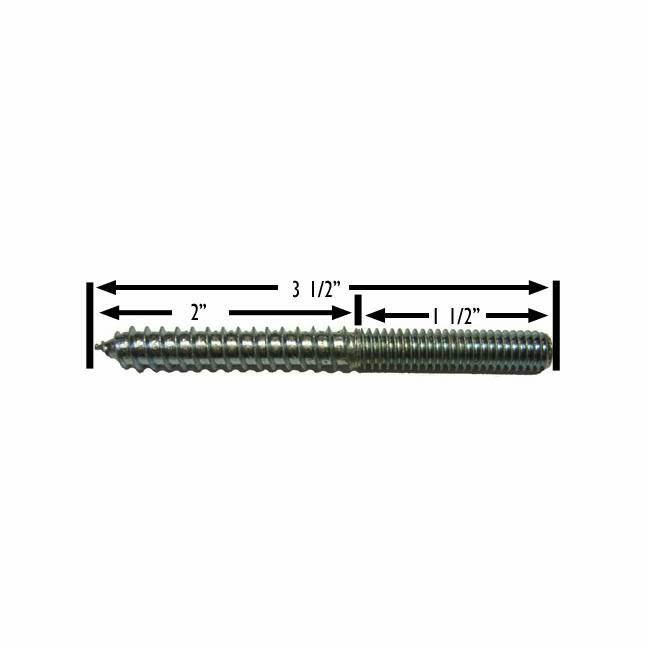 The rail bolts should work with any of the profiles we sell. 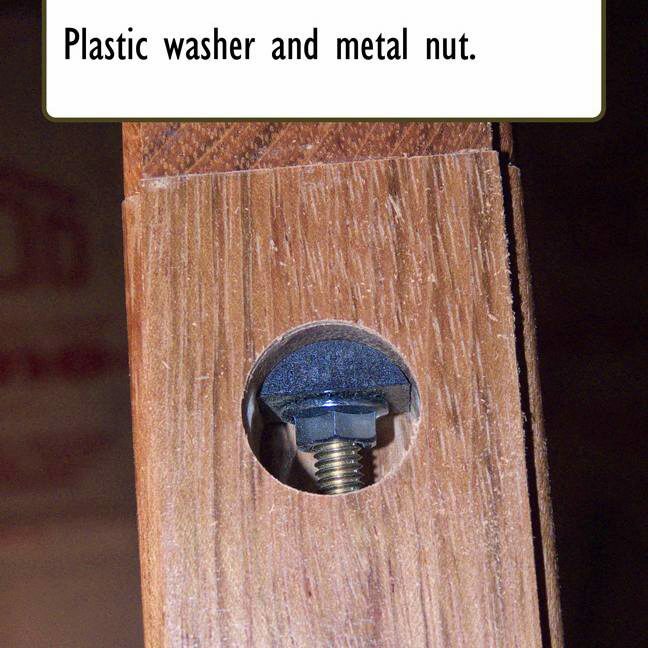 As for brackets, we typically recommend you use one on each end, and then an additional every 4 feet. If you have any additional questions, feel free to give us a call at (866) 226 6536 and talk to one of our specialists.